Welcome to the ANHE Education Work Group! 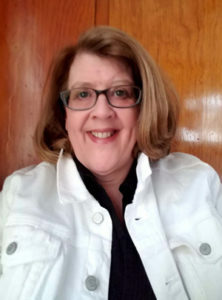 We are a group of dedicated nurse educators in academia and clinical practice who support environmental nursing education for nursing students entering practice; advanced nursing education at the graduate level; and faculty development. We also offer a collegial place for nurse educators to collaborate with other nurses who value environmental health nursing education. 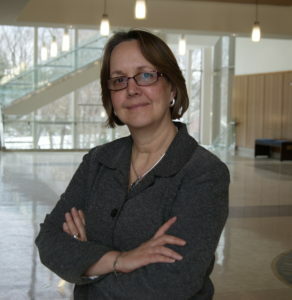 The Education Work Group offers curricular recommendations to infuse environmental health nursing across nursing curricula, teaching tips to engage nursing students in environmental health as part of nursing practice, and our crowning project the ANHE e-textbook, Environmental Health in Nursing. We are a welcoming group. Please join us in our work. The Work Group calls are the second Monday of the month at 7:30 PM. The times are U.S. Eastern Time. And check back often for updates and Work Group news and minutes from our calls. Sign up for our Work Group listserve so you can stay up to date with our activities: Sign up! ANHE Curriculum Recommendations – The ANHE Education Work Group has created recommendations for ADN, Baccalaureate, RN-BSN, and graduate nursing curricula. 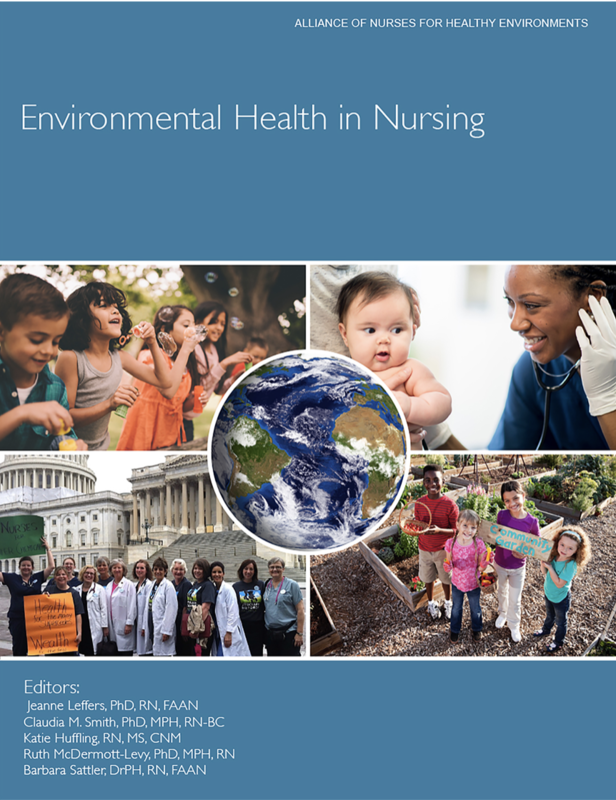 Environmental Health in Nursing – Free e-textbook. Peer-reviewed and written by nurses. This textbook is an excellent resource whether you are just learning about environmental health or have more advanced knowledge. We are already working on the second edition. If you’d like to author a chapter please contact Katie Huffling at katie@enviRN.org or 240-753-3729.